Here at Innovative Glass we have over 50 years combined experience in custom glass and commercial installations. 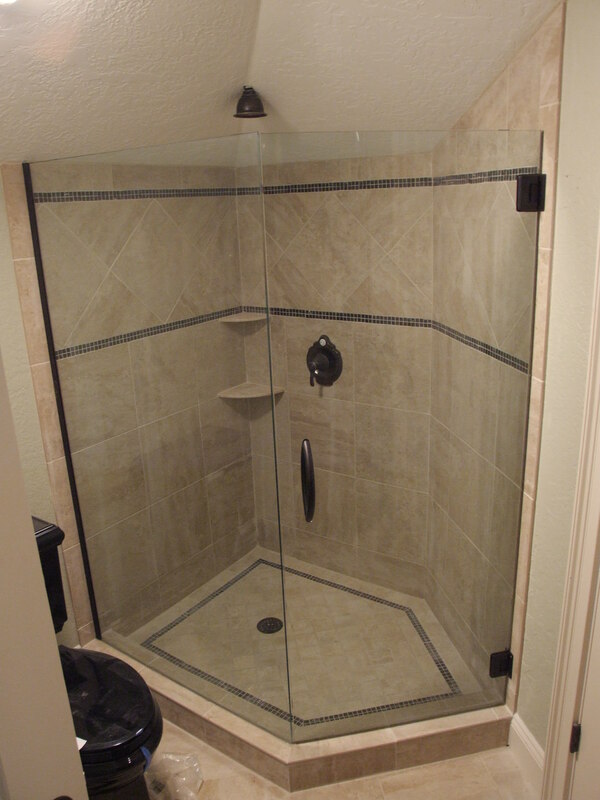 Installation include but not limited to frameless shower doors, custom mirrors, glass handrails, hurricane impact glass, commercial storefronts, fogged glass replacement, custom table tops and designed to fit glass display cabinets . We also sell and install clear storm panels in many sizes to fit almost any window. © 2016 Innovative Glass LLC. All Rights Reserved.